For those considering becoming a foster parent — but don’t necessarily have the space or ability to bring a child into their home — becoming a CASA may be the perfect solution. With more than 9,000 children in the foster care system in Maricopa County, there are no shortage of reasons why many could consider becoming a foster parent. But not everyone who wants to help a foster child has both the means and the space to take one or more young people into their home. CASA of Maricopa County provides a volunteer opportunity for those who are passionate about helping transform the lives of our state’s most vulnerable children. Here are three of the main reasons why becoming a Court Appointed Special Advocate with CASA of Maricopa County could be a good fit for you. You learn how to become a child’s advocate. As a CASA volunteer, one of the main functions is to act as an advocate for a child in foster care, making sure his or her physical and emotional wellbeing are taken care of as his or her court proceedings progress. 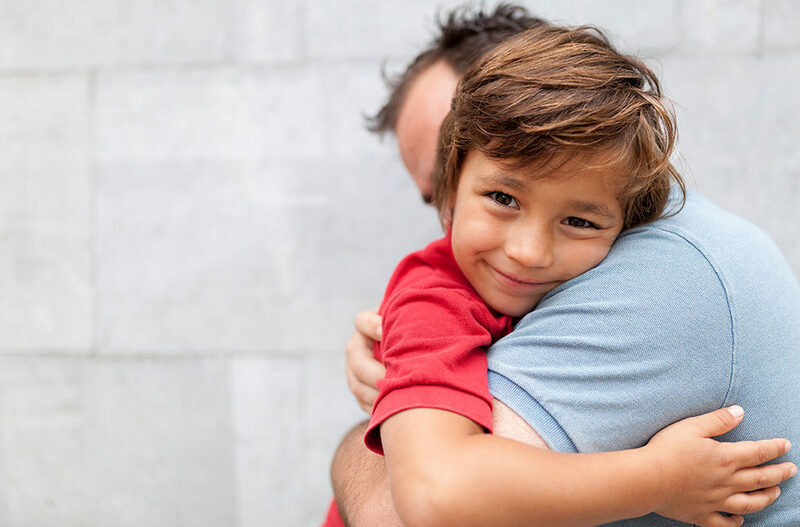 CASAs are the “glue” that holds each piece of a child’s complex life together, managing relationships and connecting them to services that can help make his or her time away from his or her family as simple to endure as possible. You learn how to observe and gather critical information. In this committed volunteer role, CASAs will gain vital insight into the life and day-to-day wellbeing of a child in foster care. Making sure that all of his or her needs are accounted for and that documents and records are accurately handled, volunteers act as an observer of his or her life, which is vital to ensuring he or she receives the care he or she deserves. Any concerns that arise about the child’s physical and mental health, as well as his or her education, can be addressed in the most comprehensive way possible with the aid of a CASA volunteer. You learn how to work within the court and foster care system. Part of the job of each CASA volunteer is to report on any and all findings during the information gathering process, provide testimony on the child’s behalf when necessary and keep the court informed about any developments between agencies and family members. Because of the close relationships that develop between the children and their CASA representatives, CASA volunteers are often in the unique position to provide comfort and real emotional support during what is often a tumultuous, confusing and potentially traumatic time in a child’s life. Those even considered becoming a foster parent are probably ready to join the legion of CASA volunteers hoping to serve the more than 9,000 youth in need throughout Maricopa County. To become a CASA volunteer, fill out an online volunteer application and you will be contacted to set up an in-person interview. Following the online application, you will be set up for an interview and background check, and complete 30 hours of pre-service training. Once you have finished training, you’re eligible to be matched with a foster child and an Order of Appointment will be drafted to officially assign you to a case. It’s time to begin your CASA journey! For more information, visit our Advocate Information Center.